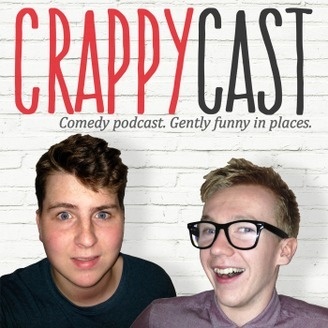 CrappyCast is a comedy podcast created by Scottish comedy visionaries Fraser McGovern and Cameron Nicolson. There’s comical chat along with recurring segments, celebrity guests and an assortment of other stuff that might make you laugh. Might.